1Help Gostica raise the vibrations and SHARE this article with your family and friends. On March 20th the sun leaves Pisces and enters Aries. That means we can celebrate an Astrological New Year since Aries is the first sign of the Astrological calendar. The Pisces sun is a very powerful sun since it is the last of the 12 signs. The last sign of the astrological calendar is said to encompass all signs, this could explain why many people born under this double sign tend to have a chameleon-like personality; always shifting and adapting to their environment. We have just left the spiritual Pisces sun and have entered a practical and passionate Aries sign. Those born under an Aries sun tend to take life head on. Typically, at a very young age, Aries sun babies draw their own box of practicality and follow their own rules of reasoning. Aries sun is a great time to begin new projects, since after all, we are at the beginning of a new calendar. Any excuse for a new beginning is always nice. This offers us the opportunity to start fresh and start focusing on goals and priorities. Allow the Aries sunlight to shine on your path of essential life goals. It’s time to actualize all of the spiritual realizations that have been brewing inside of you from the power and knowledge of the Pisces moon, and turn this knowledge into action. There is a strong passivity that occurs under a pisces moon since we are weighed by our feelings, imaginations and dreams. There can also be a dominant feeling of self-pity and elusiveness from the pisces moon. While there is a time and place for self reflection and universal connectedness, there should be a thoughtful time limit. 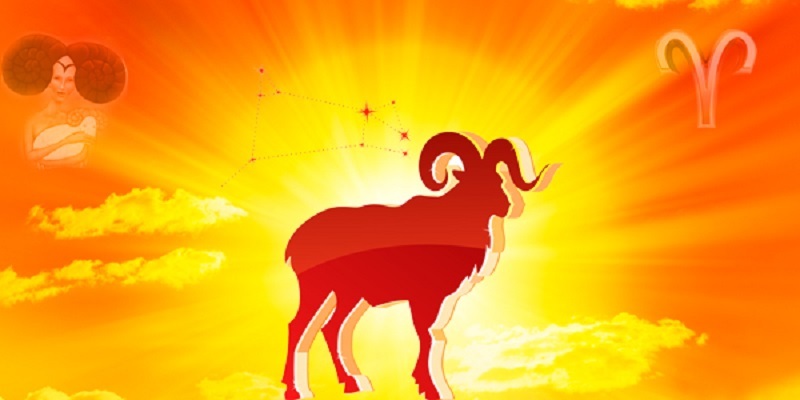 The Aries sun should awaken a child-like enthusiasm and spontaneity. Aries tend to lead, they prefer to be their own boss. Aries can best be compared to an eldest child. They enjoy the power of making their own decisions and exerting their self made independence. You may have noticed how direct and simple Aries sun signs can be. They like to strike the hammer right on the head without overthinking potential outcomes. While an Aries like attitude of direct desire and ambition might be admirable it also has its shadow side. Aries sun tend to have a naive way of looking at life, since afterall, they are their own teachers. They will have to learn many lessons the hard way. They can also get overheated and are very responsive to situations in the moment. This type of reactionary response can create deep hostilities between loved ones,colleagues, and even strangers. While an Aries’ anger is non-exclusive and short fused, say an unexpected traffic jam, it will also not last very long, and thank heavens for that! With that said, we can begin to understand what kind of energy will be dominating our universe for the next 30 days or so. Take advantage of the fire being lit by Aries Sun, and use this time to go after the things you desire most. Venus is in Aries from February 3-April 2 and then again April 28- June 6. This is a time for direct and playful love chasing and making. Aries in Venus is always playful, spontaneous and straight to the point. Desire is expressed unpredictably and enthusiastically.